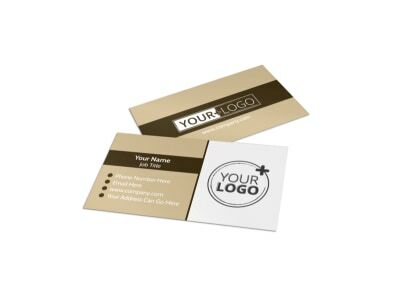 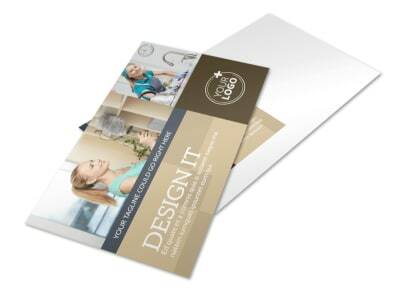 Customize our Commercial Cleaning Professionals Brochure Template and more! 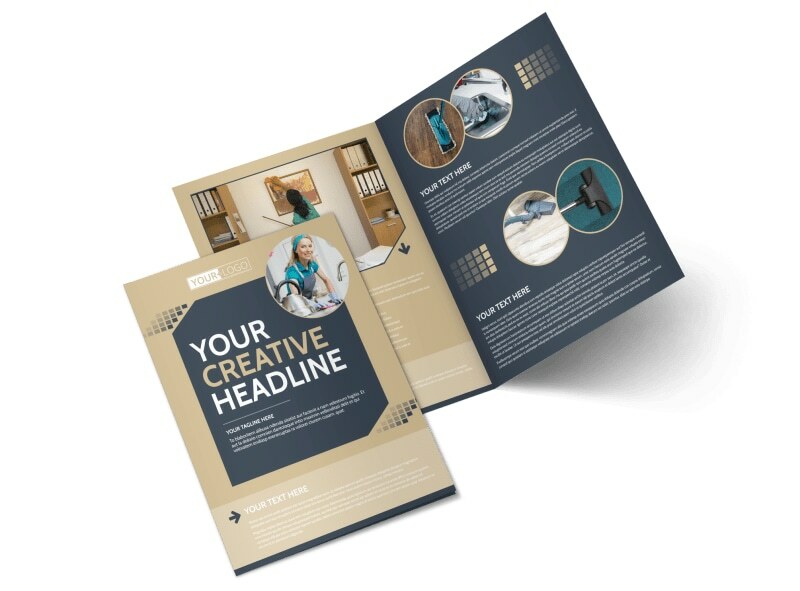 You're handy with a floor buffer, and no one knows how to wax, dust, and mop like you, so let area businesses know with a brochure detailing your professional commercial cleaning services. 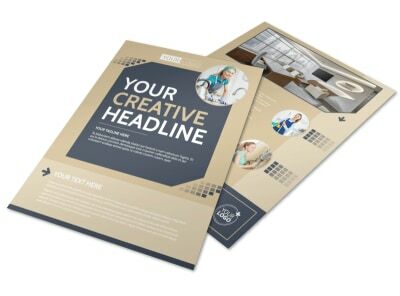 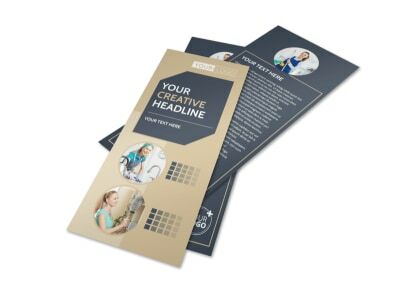 Use our online editor to bring your brochure to life with graphics, images, and other elements that make your brochure as unique as your business. 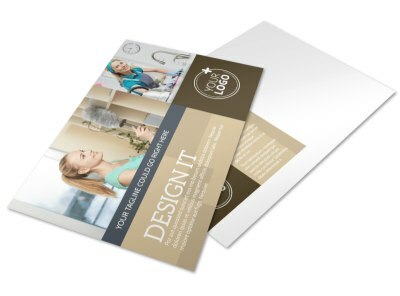 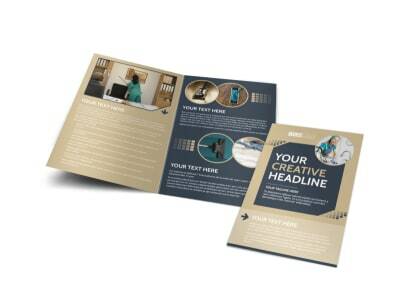 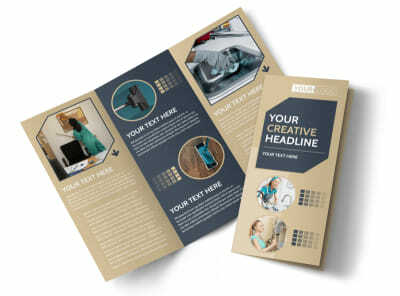 Print your brochure from your own location, or trust our print professionals with the task.